In the latest teaser from Marvel today, they appear to be looking to visit once more an angry, old Hulk. 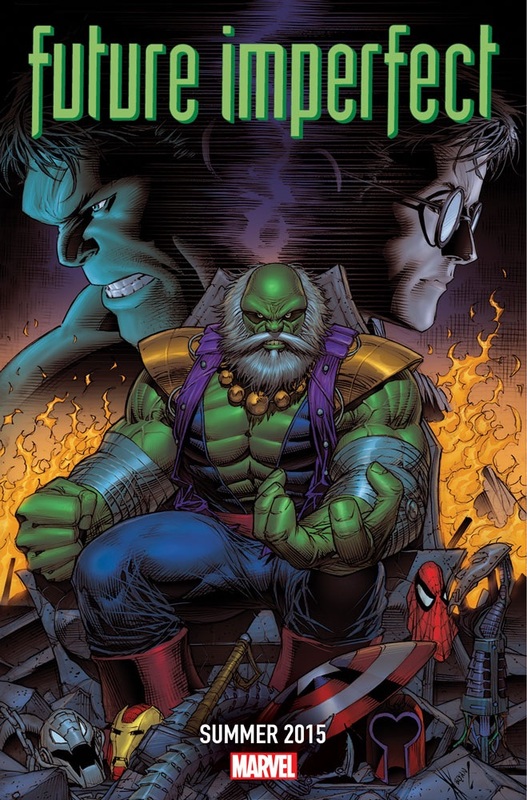 That’s right, their latest image teases one of the most memorable Hulk timelines, Future Imperfect. Let us know your thoughts on this latest picture below!